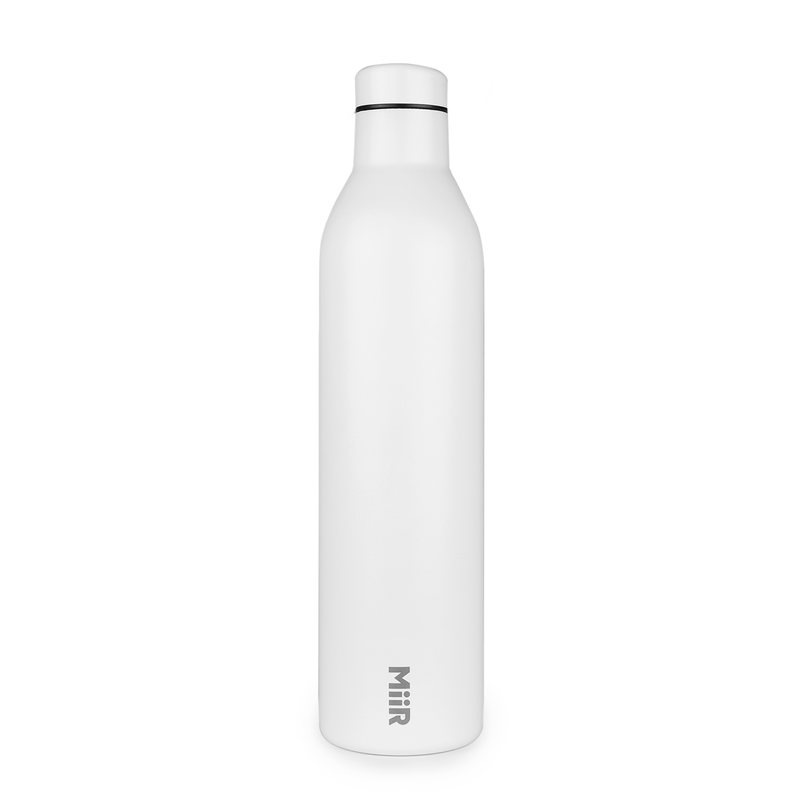 Designed specifically to enhance the wine drinking experience anytime, anywhere. Designed specifically to enhance the wine drinking experience anytime, anywhere. Contact us to get your custom order started. Empower your brand by partnering with us. Custom options available on the Wine Bottle & Tumbler. 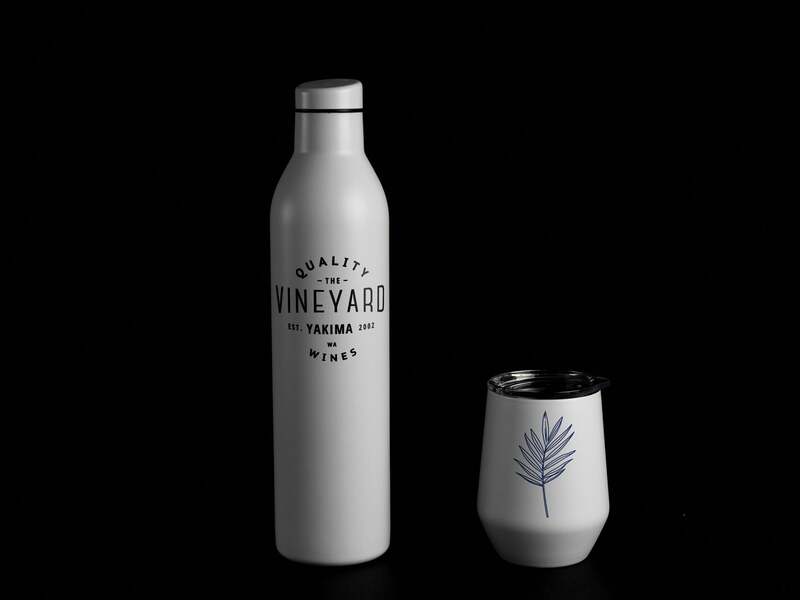 Create something meaningful and lasting for events & merchandising with our new Wine Bottle & Tumbler.